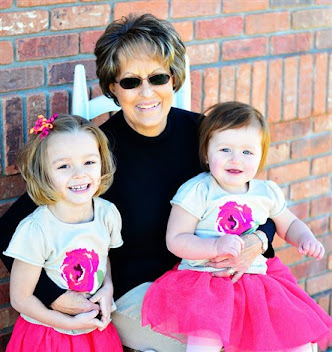 To thank my many Avon customers I am hosting an Avon Valentine's Day Giveaway. Win Avon beauty products to make your Valentine's Day more special. 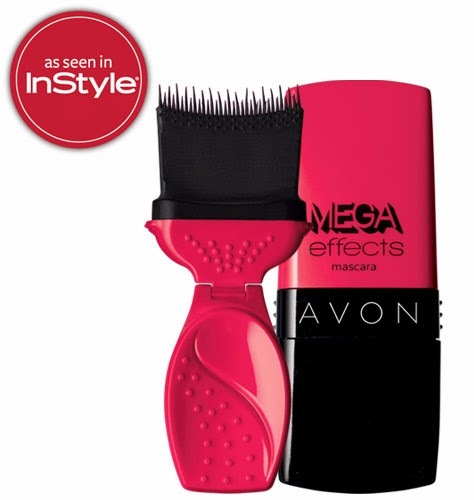 To treat all my special Avon customers I am giving away Mega Effects Mascara, True Color Eyeshadow Single, Ultra Glazewear Lip Gloss, and Nailwear Pro. 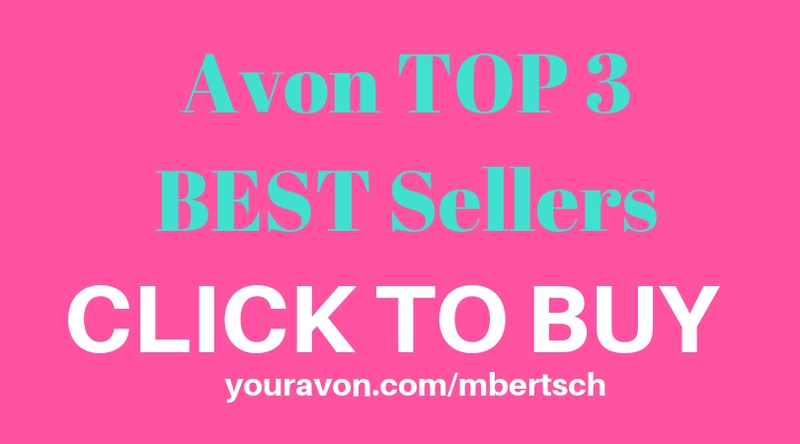 The winner of this giveaway will win these four Avon products. Giveaway begins January 16, 2014, and ends February 6, 2014. 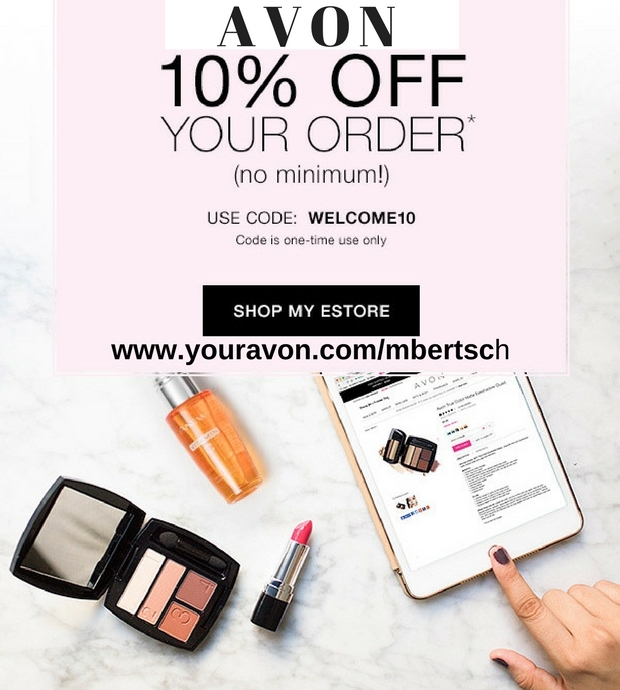 You may also shop my Avon website for all of your favorite beauty products. 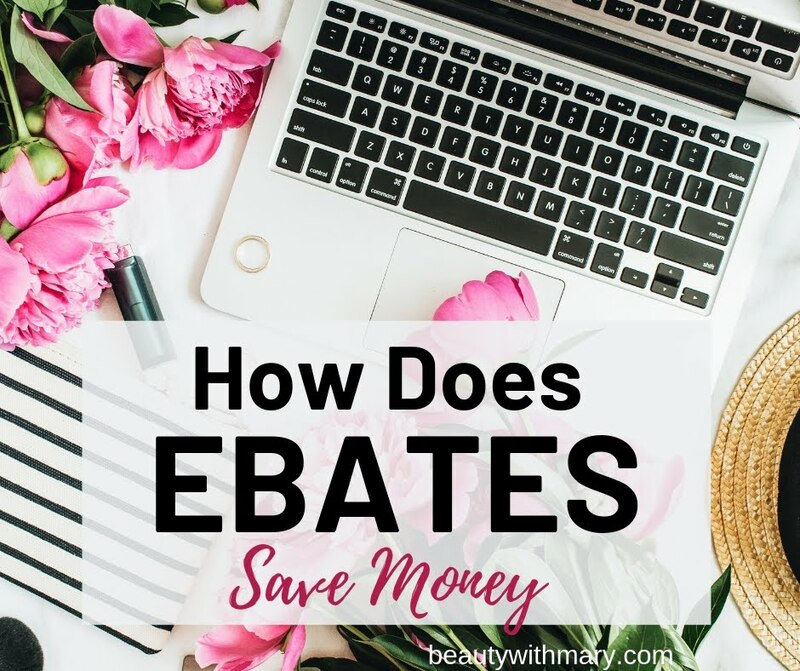 Avon has everyday free shipping on orders of $30 or more with code FS30REP. 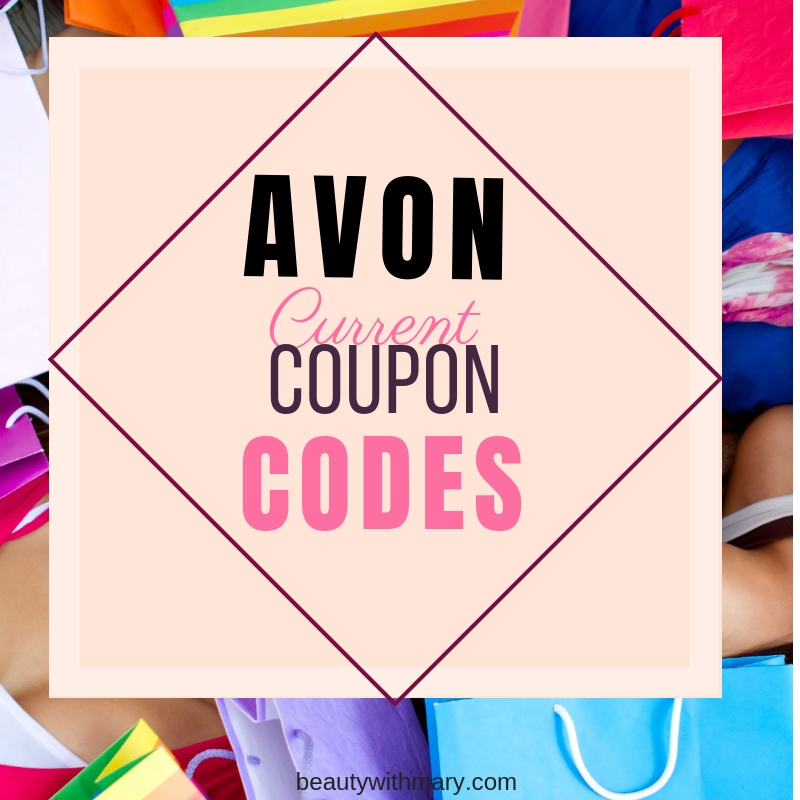 To receive updates on future free shipping codes and current sales, register on my Online Avon Store. Enter to win the Avon Mega Effects Mascara, True Color Eyeshadow Single, Ultra Glazewear Lip Gloss, and Nailwear Pro+ Nail Enamel. Giveaway ends February 6, 2014. Open to US residents. Enter by using form below. I love the lip glosses, eye liner pencils & mascara. I love love love their nail polish! I like the mascara and the skin so soft. I am really interested in trying the new gel polish! 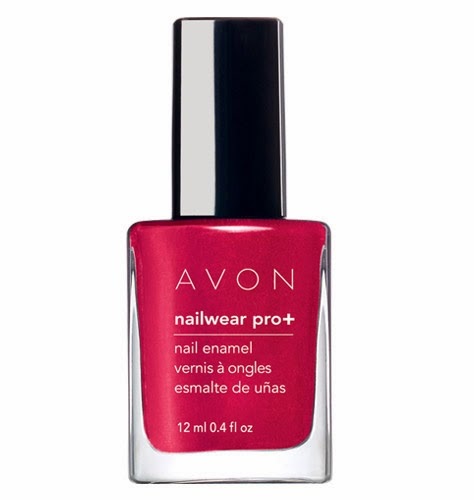 I love Avons nail polish and very interested in trying other products! 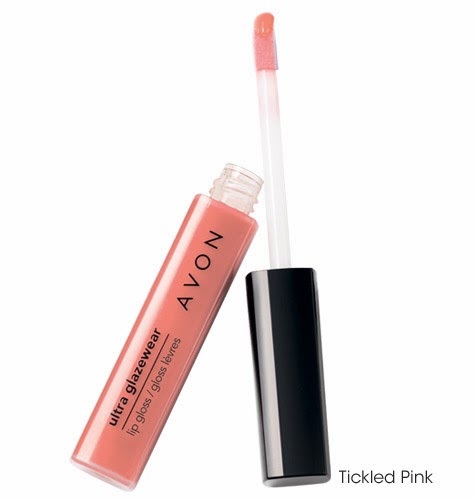 I love Avons lip glosses and nail polishes. They always have great colors. OOO and the eye shadows too. Love. and for the kids, I love the bath paint that comes in what looks like a mini roller deodorant bottle. The kids love those. We get them every few months. Have a few lipglosses that I love. i love the smooth minerals line and the anew skincare ... and i'm DYING to try that new mascara! 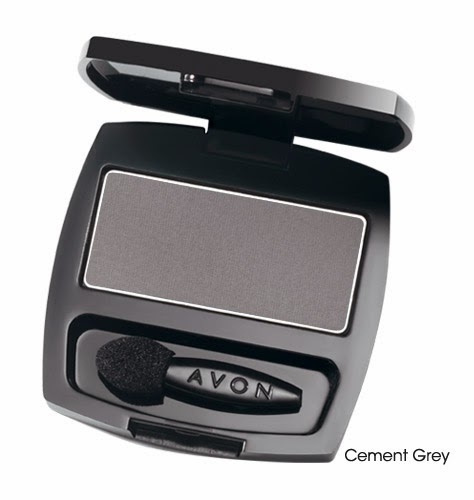 i LOVE avon skin so soft! Its the best thing for summers here because it keeps the mosquitos away too! I love their Skin So Soft oil--my mother swears by the stuff and we've had a steady stock of it for years. It makes your skin soft and keeps the bugs away, it's fantastic! I've always liked their lip colors! I like their nail polishes!!! I love skin so soft and their lipsticks! I've always enjoyed the fragrances. I adore the Gingerbread scented bubble bath! Thanks for letting me know about this giveaway Mary! I love their lotions. Right now I'm using Avon Naturals Banana and coconut. One of my long time favorites would have to be the skin so soft, but there are oh so many more!! I'm a big fan of their polishes and nail treatments! I love their bubble baths, eye shadows and nail polishes. I love skin so soft body wash! !